Internationally renowned singer, composer and actor DAVID ESSEX OBE has announced his first major tour in over four years and tickets go on sale Friday 8th April. On Sunday 13 November 2016 the tour will arrive at the King’s Theatre Glasgow, the only Scottish venue on his 21 date UK tour, which will see him perform much loved hits spanning over his entire 50 year repertoire. David is currently appearing at London’s Dominion Theatre in the stage version The War Of The Worlds as The Voice Of Humanity until April 30th. This is the first time since he recorded on the original double album in 1978 that he has appeared with the production. 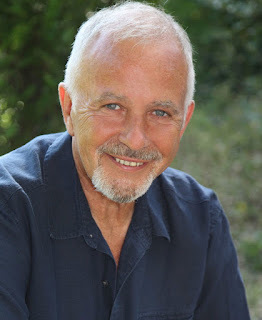 Lastly if that wasn’t enough, David has also written a best-selling poetry book Travelling Tinker Man & Other Rhymes plus two successful autobiographies A Charmed Life and Over The Moon, the latter a Number 1 Sunday Times Bestseller.